As well as the DVD tutorials, these releases include a CD of professionally recorded guitar jam backing tracks at three different speeds – slow, medium and full tempo. Three speeds of solo also feature. Expert tuition breaks down the solos into easy to learn sections. Learn to Play Zakk Wylde, The Solos (RRP £23.99) is taught by professional guitar tutor Andy James. Solos taught on this DVD come from Miracle Man, Devils Daughter, Breaking all the Rules, No More Tears and Mama I’m Coming Home. This professionally produced, multi camera shot, guitar lesson breaks each solo down into clearly explained bite sized chunks, and is full of tips and techniques to help you get your playing up to speed. Watch and listen to demonstrations of pinched harmonics, alternate and hybrid picking and that heavy vibrato so indicative of a true Zakk Wylde style of playing. 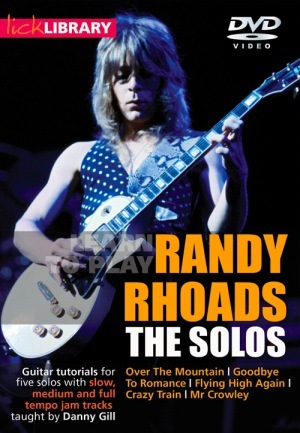 Learn to Play Randy Rhoads, The Solos (RRP £23.99) is presented by Danny Dill former pupil of Joe Satriani and writer of many of the songs featured in “The Osbourne’s” TV show. Danny invites you to pick a track and grab a guitar as he takes you through note for note demonstrations of five characteristic Randy Rhoads solos at three different tempos. 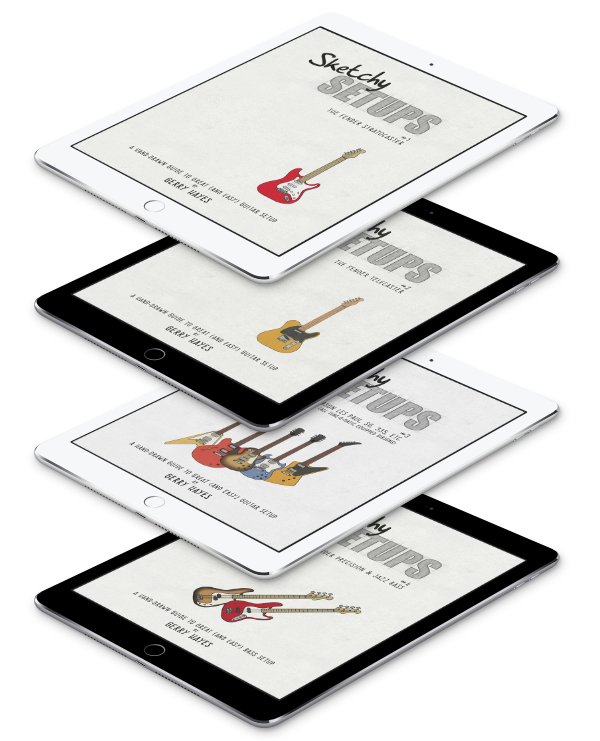 The DVD format gives you plenty of time to understand what Danny is showing you, and the chapter keys allow you to repeat each section as many times as you need to nail that guitar riff or lick. Solos included come from the tracks Goodbye to Romance, Crazy Train, Over the Mountain, Flying Again and Mr. Crowley, all of which have become metal standards and showcase Randy Rhoads full talent as a guitarist. The Learn to Play Solos format includes a crapload of other famous guitarists. Go check at the Lick Library.